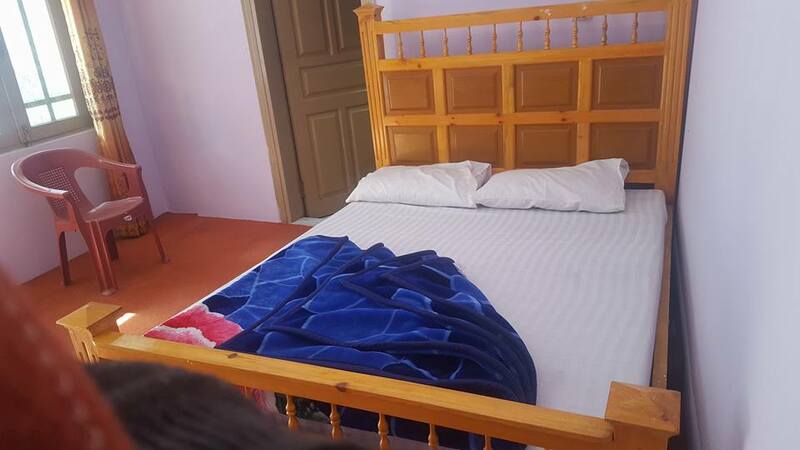 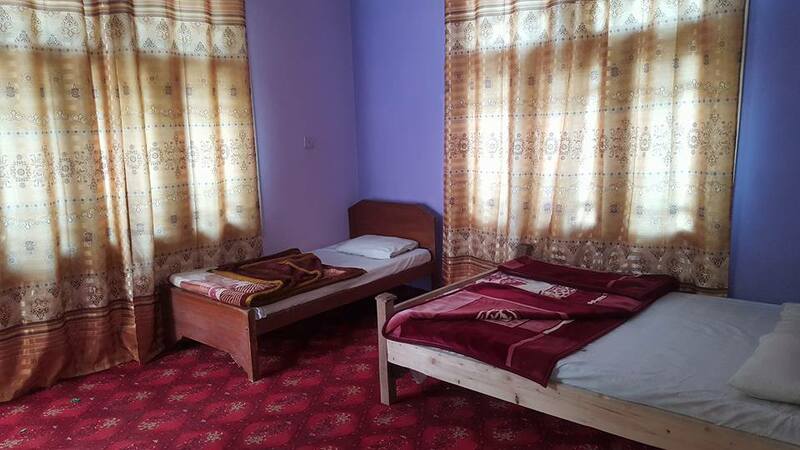 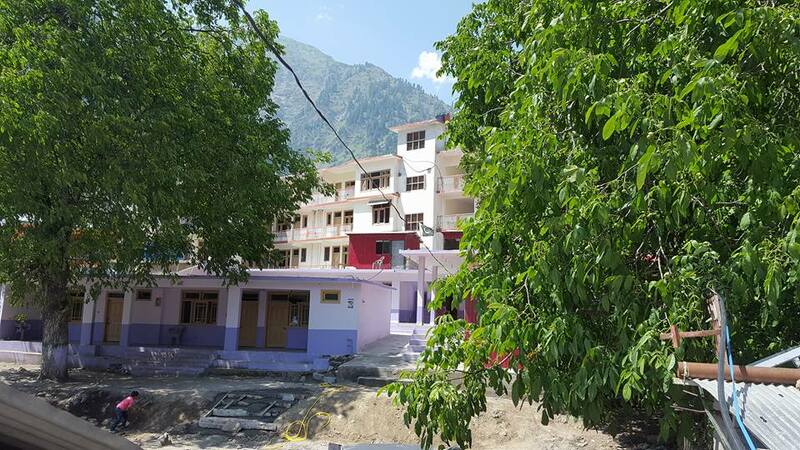 Book Twins Guest House Naran on cheap rates | iMusafir.pk. 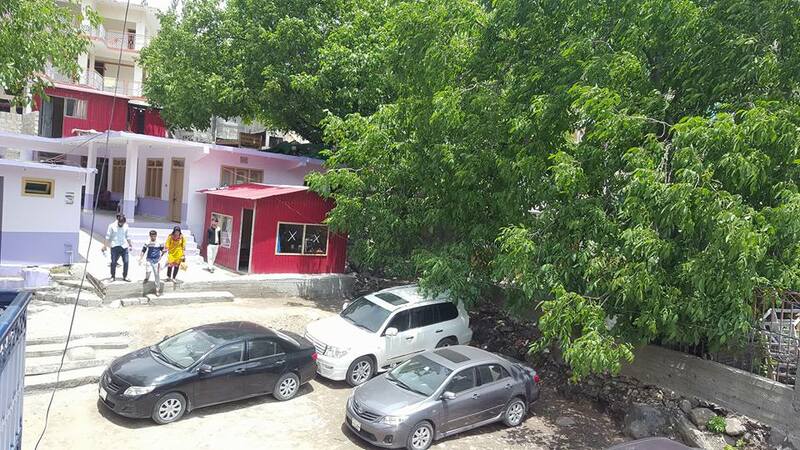 Main Bazar Naran, Behind Moon Restaurant, Naran. 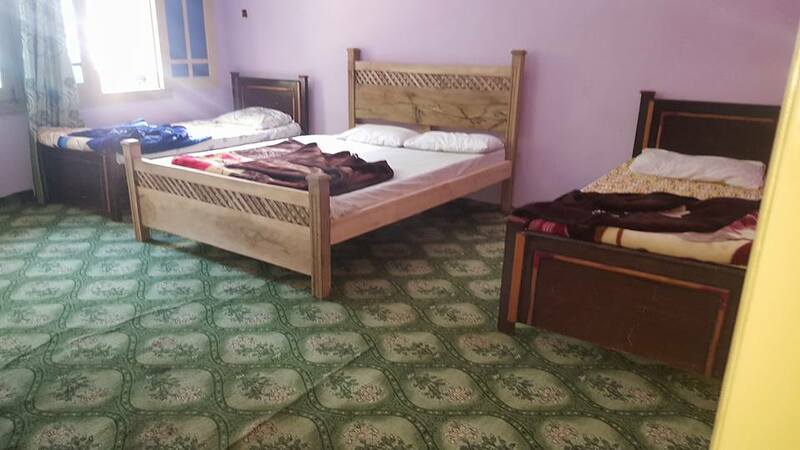 Twins Guest House is located at Main Bazar Naran, Behind Moon Restaurant, Naran. 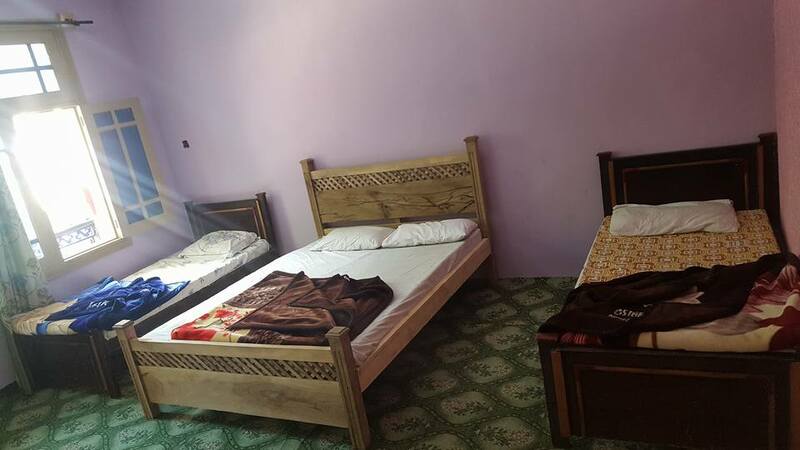 It has well furnished 18 rooms equipped with all basic amenities.